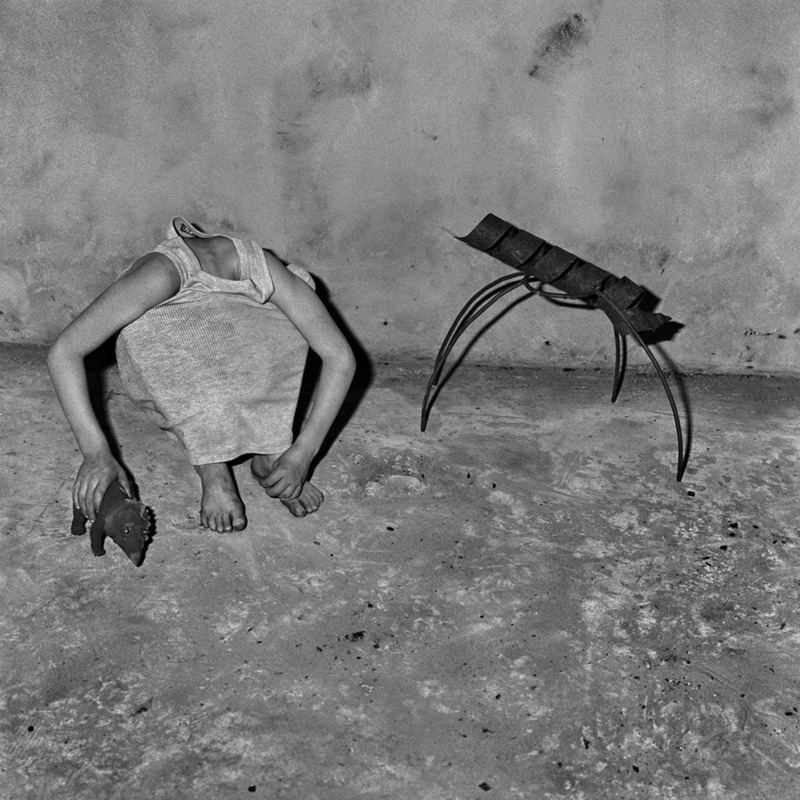 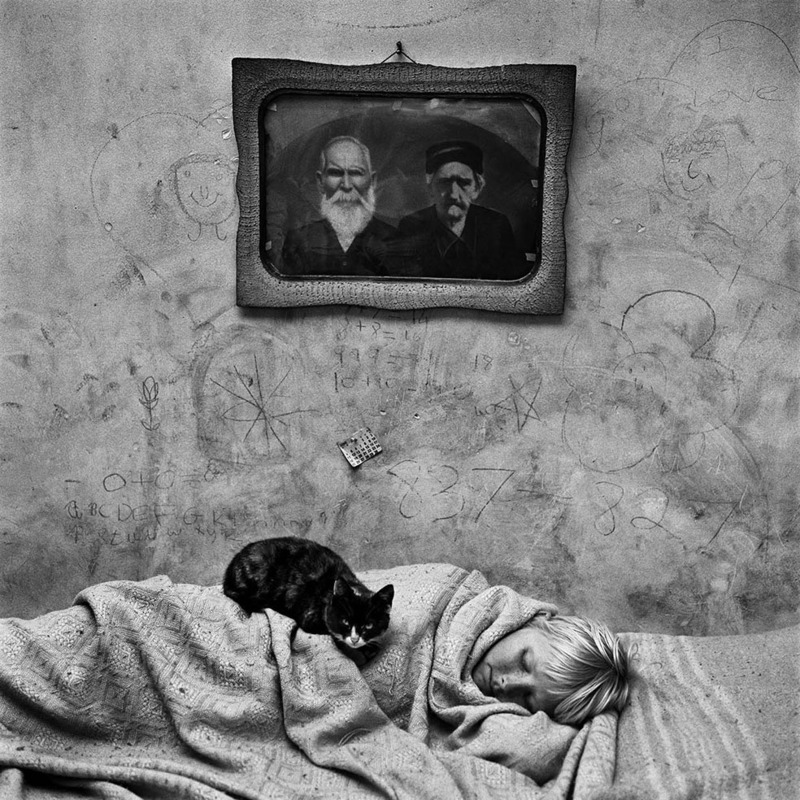 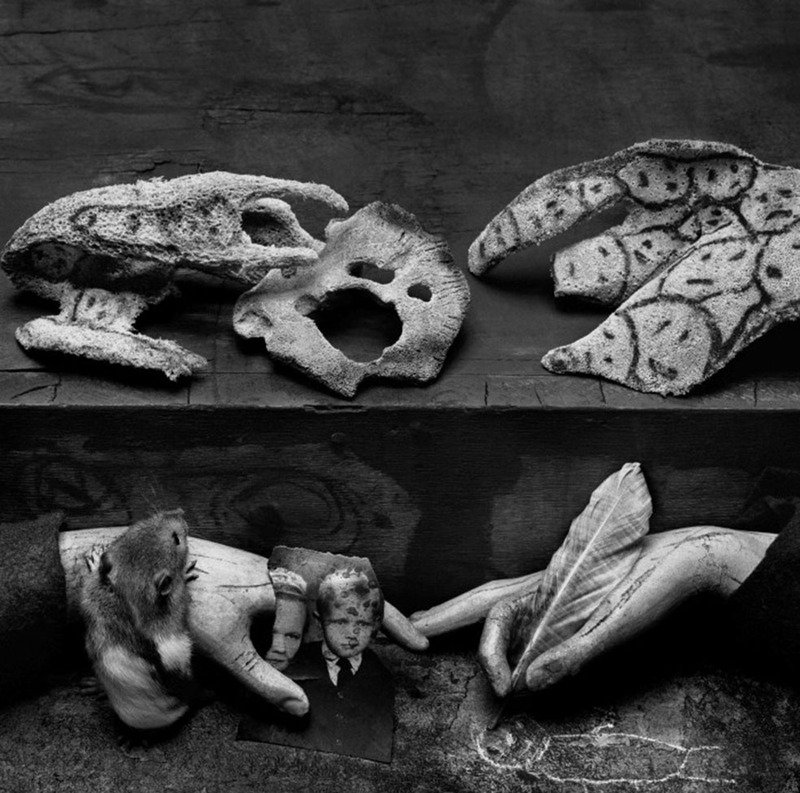 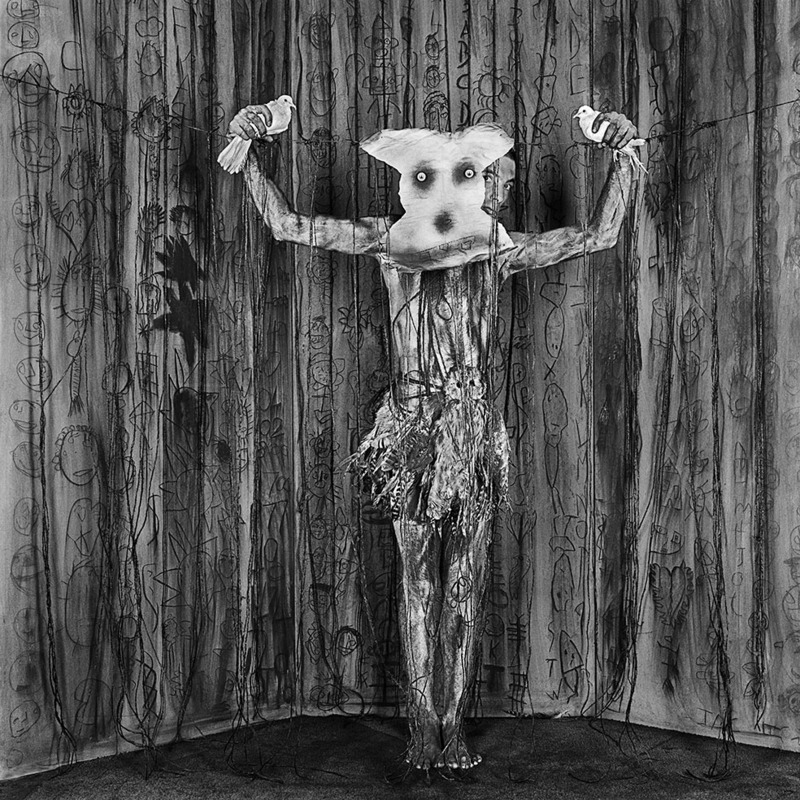 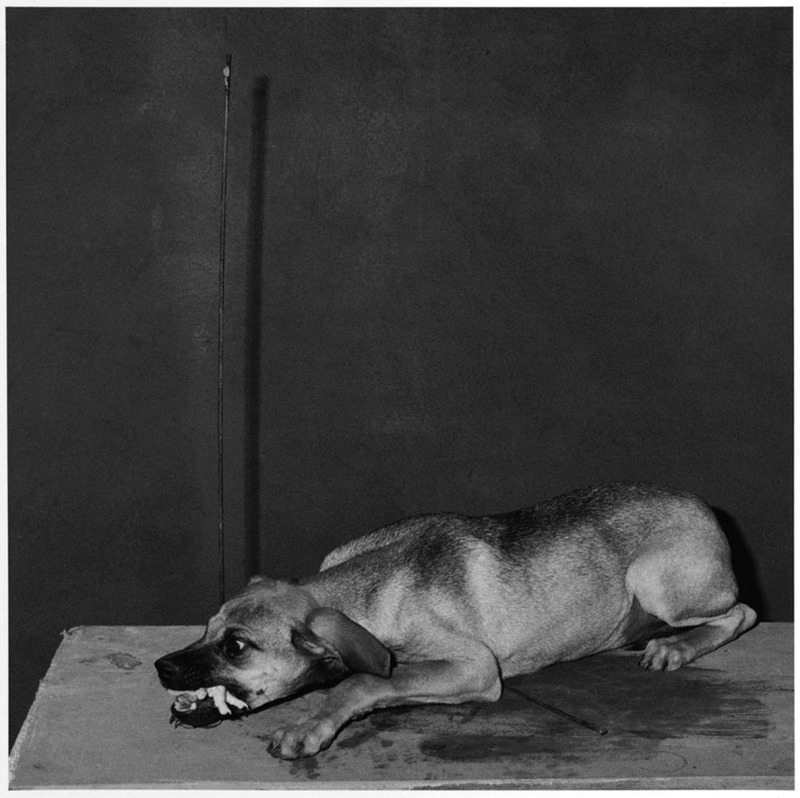 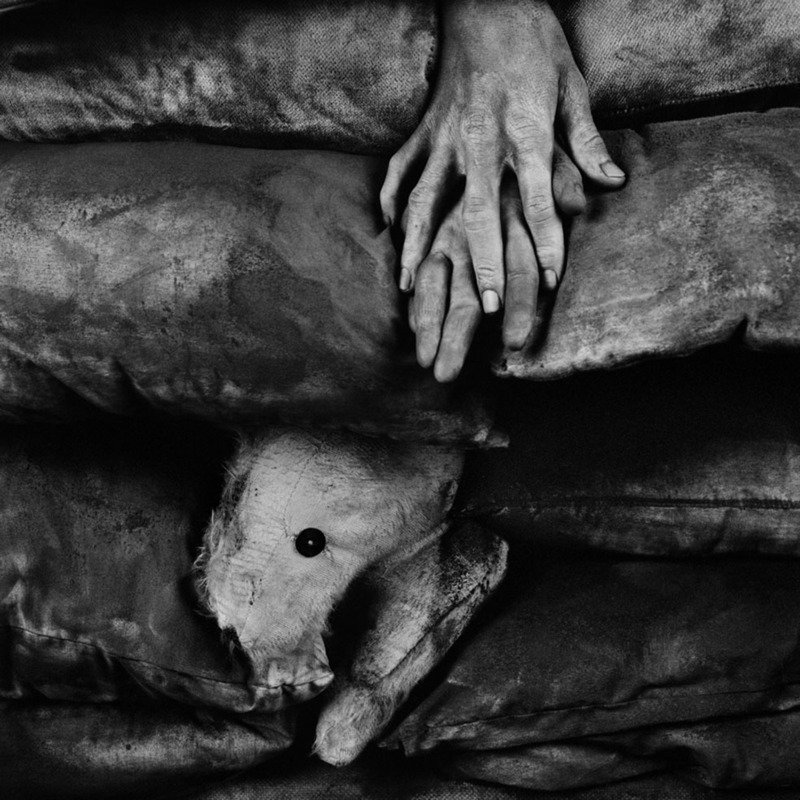 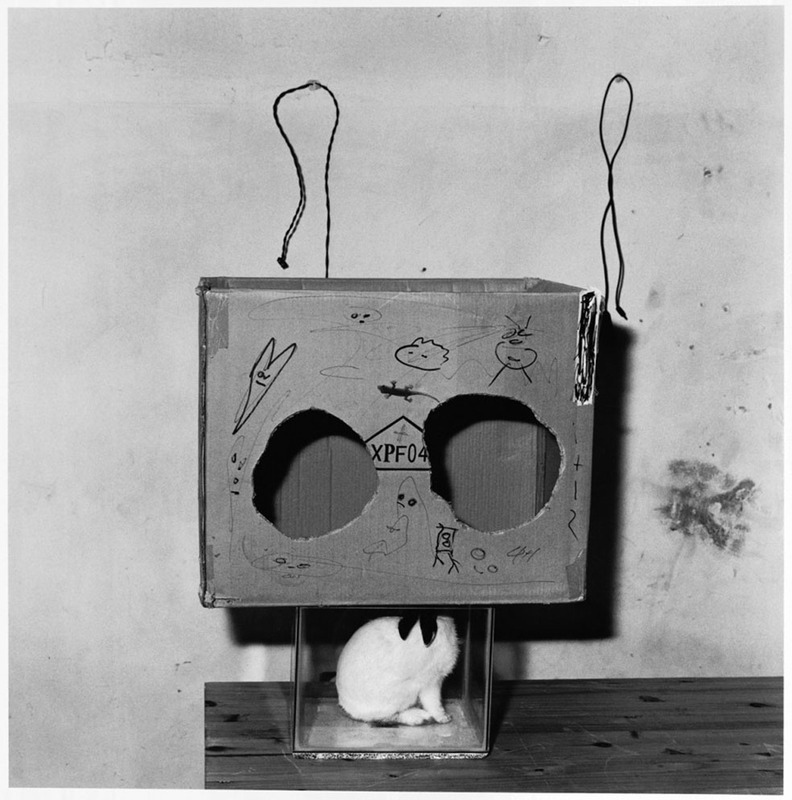 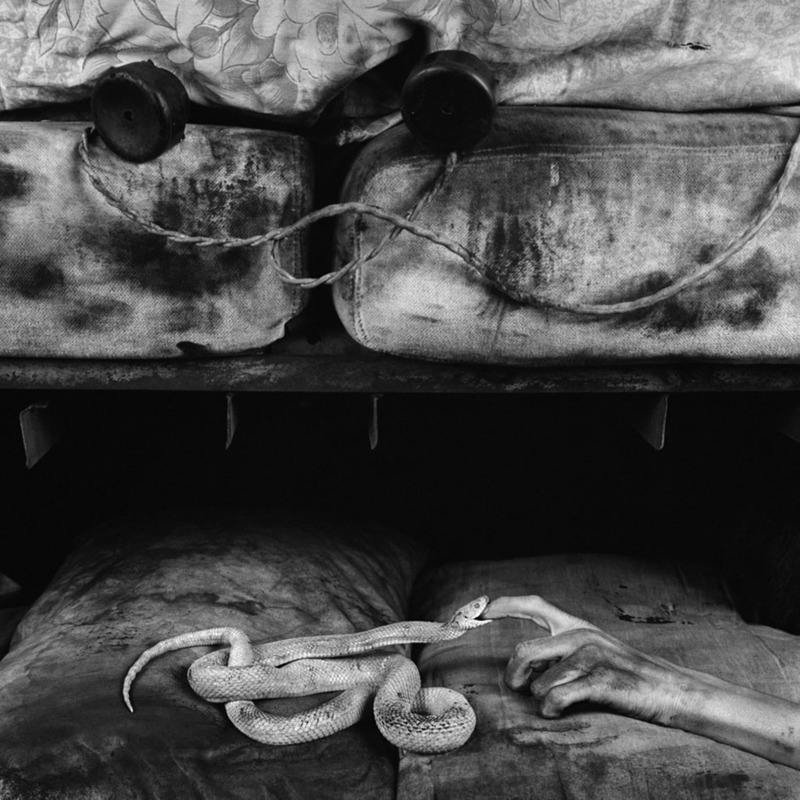 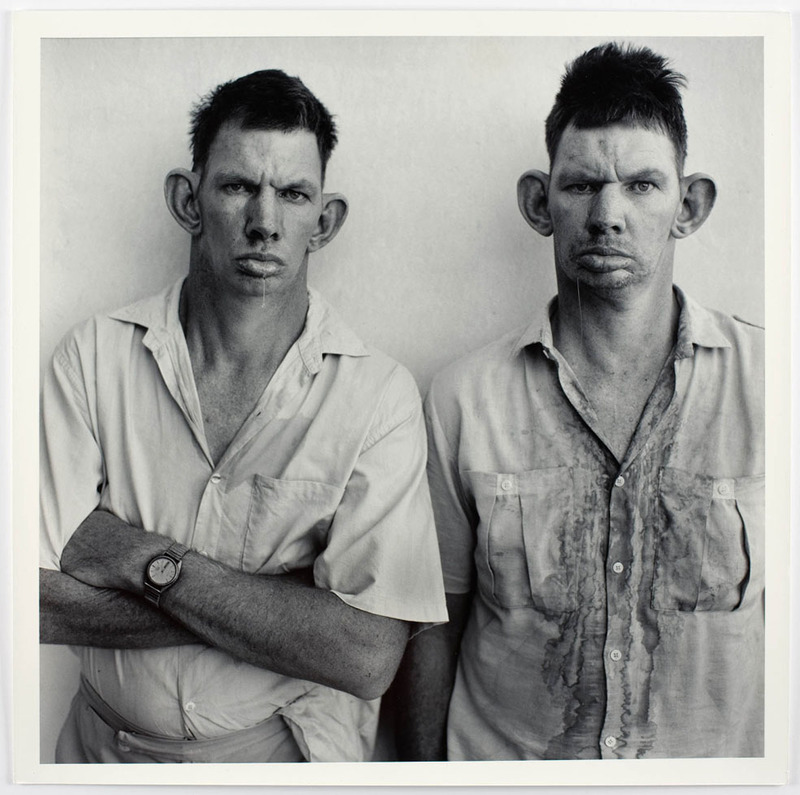 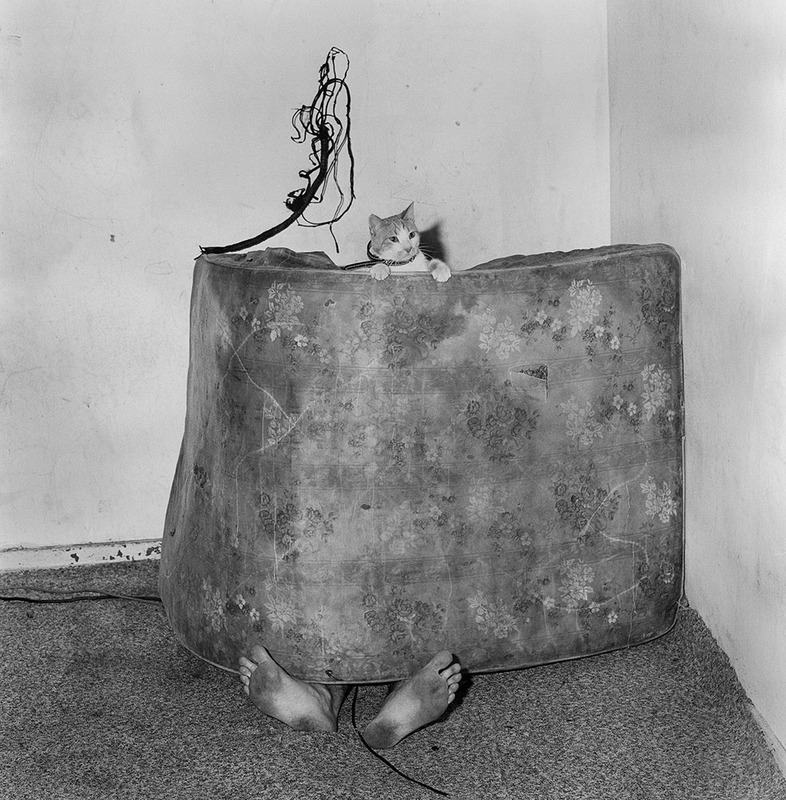 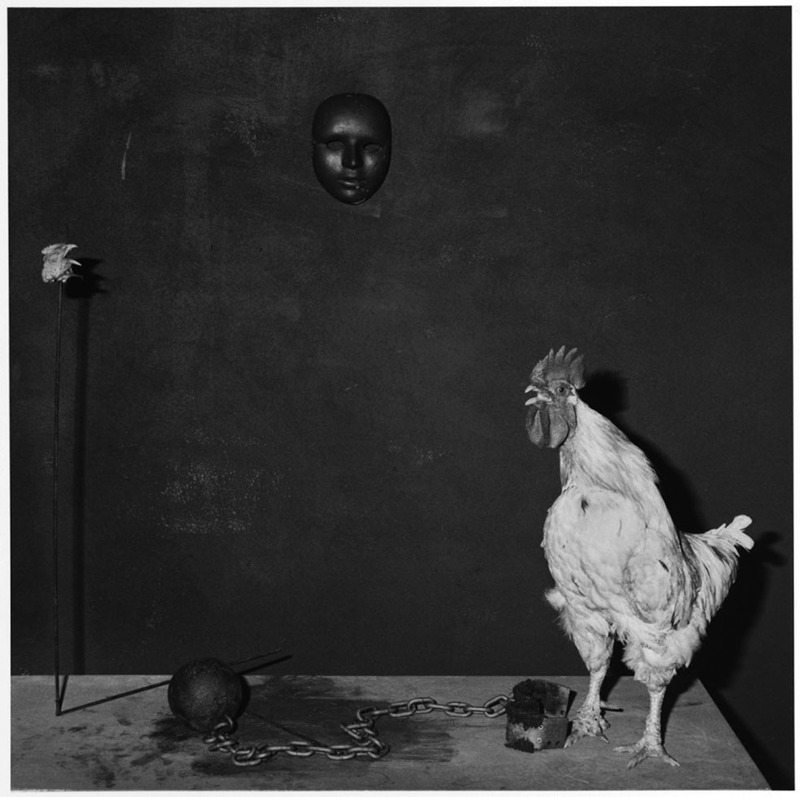 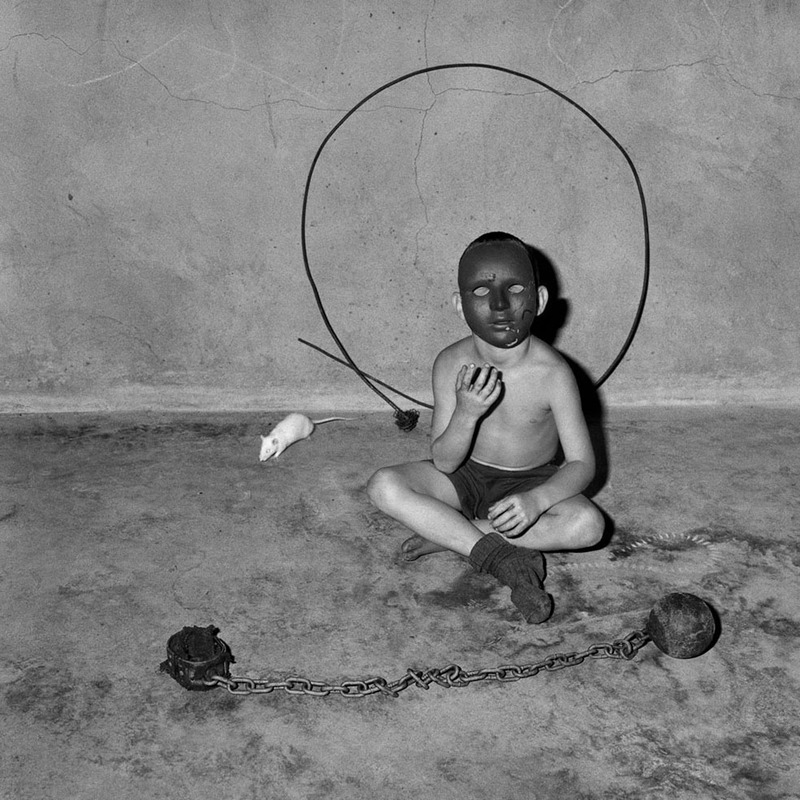 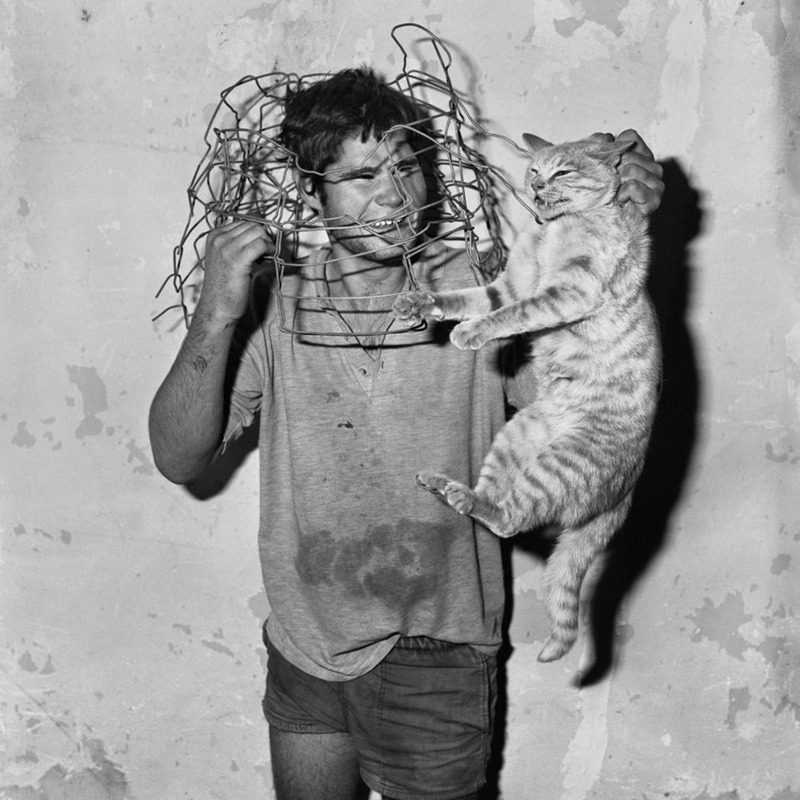 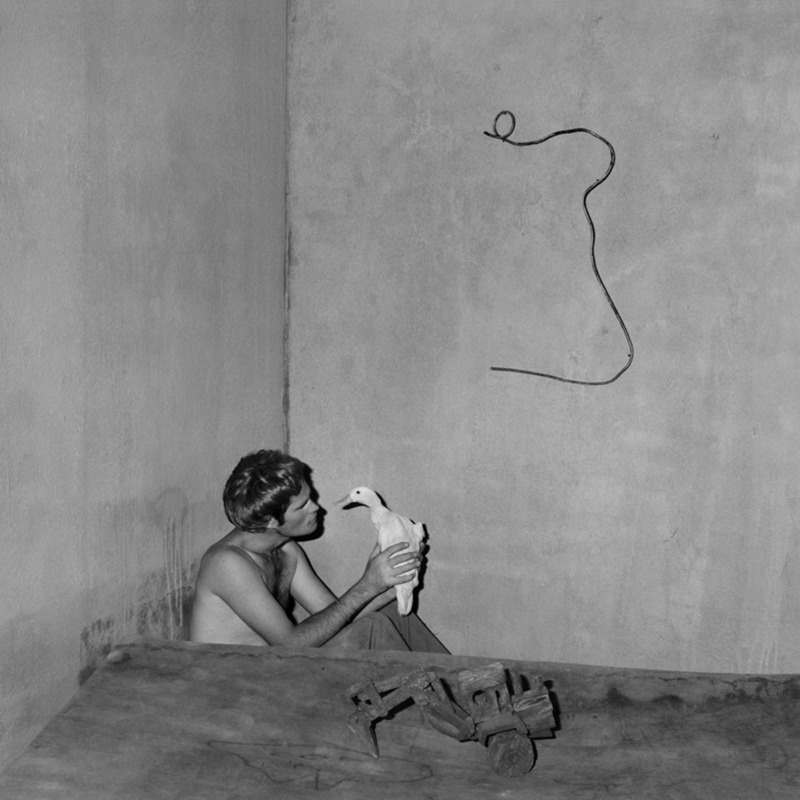 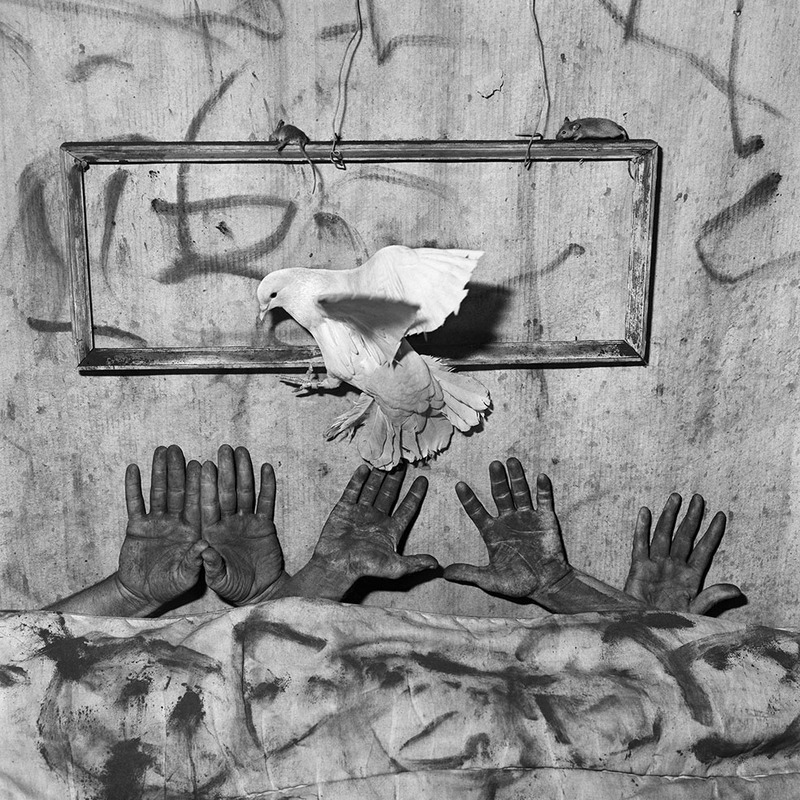 Roger Ballen  was born in New York, and has lived and worked in South Africa since the late 1970´s. 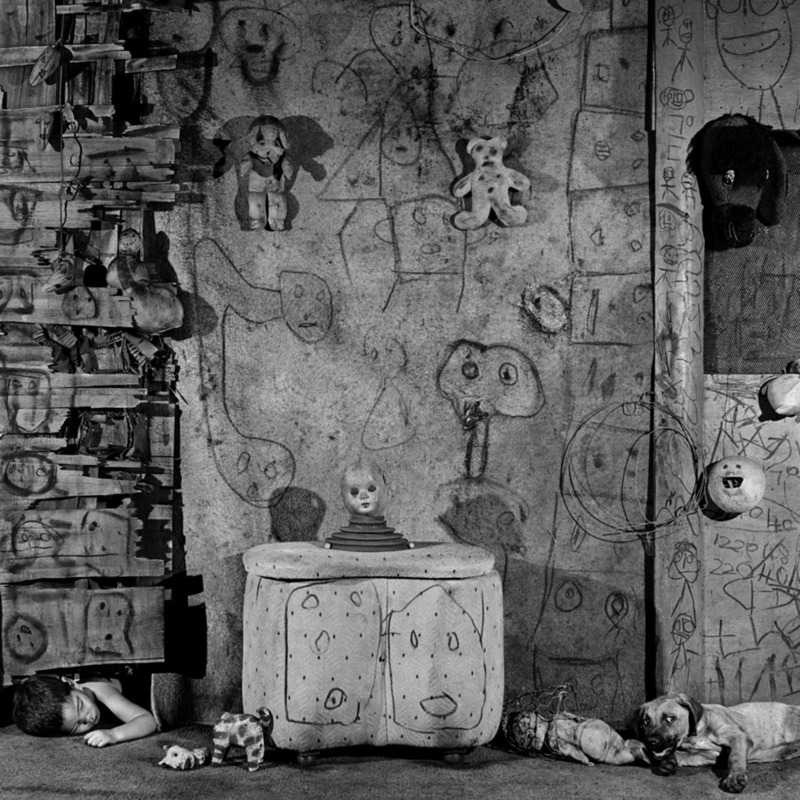 His mother worked as a photo editor at Magnum Photo Agency, New York, and as a teenager Ballen befriended the likes of Henri Cartier-Bresson, Bruce Davidson, and Elliott Erwitt. 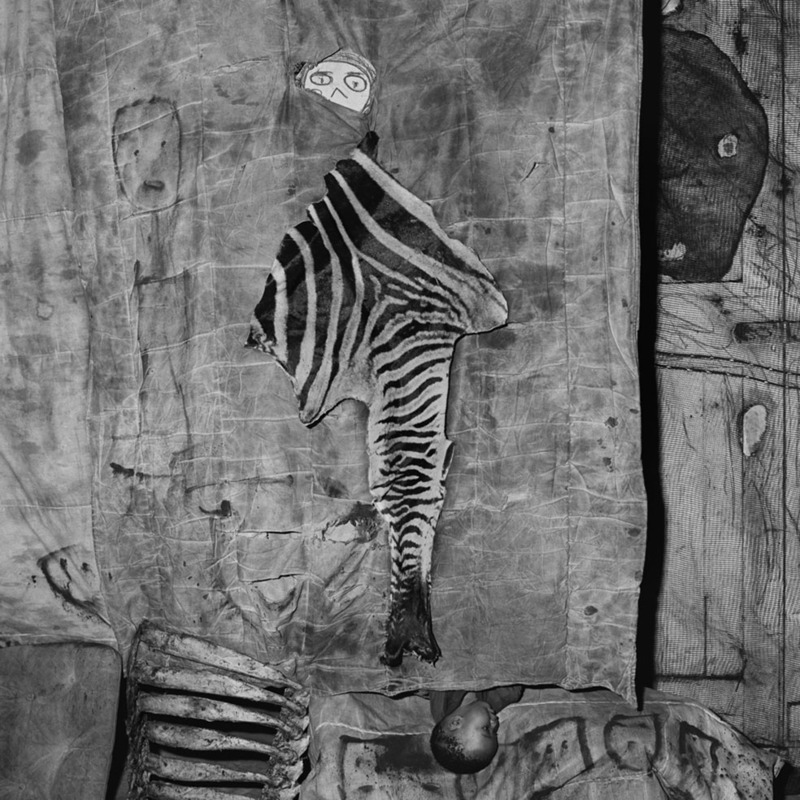 For many years Ballen worked as a geologist while documenting the small villages of rural South Africa and their isolated inhabitants. 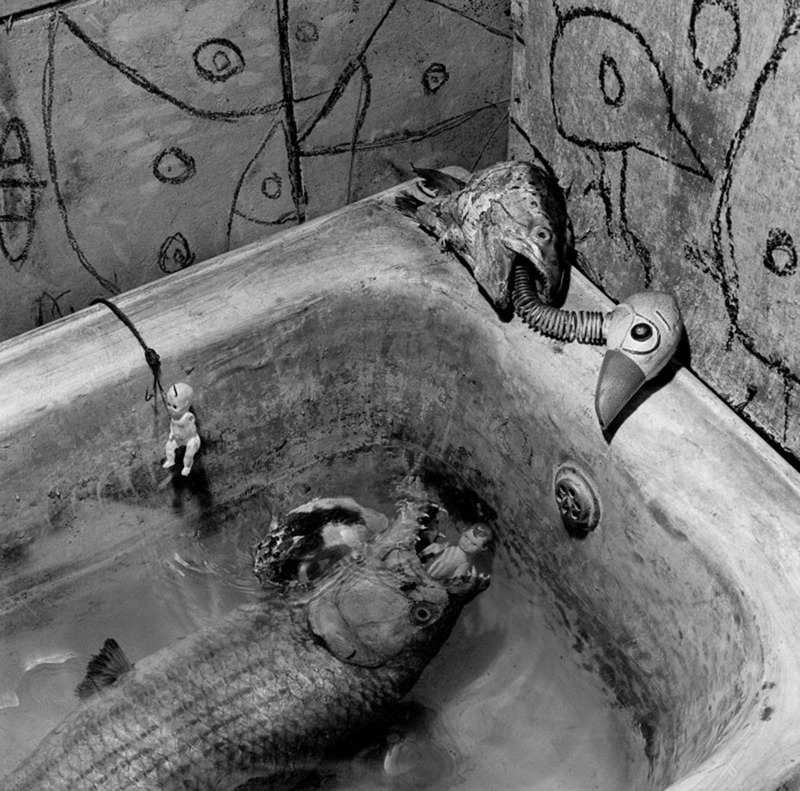 His distinctive style has evolved from a documentary approach to something more abstract, metaphoric and introspective. 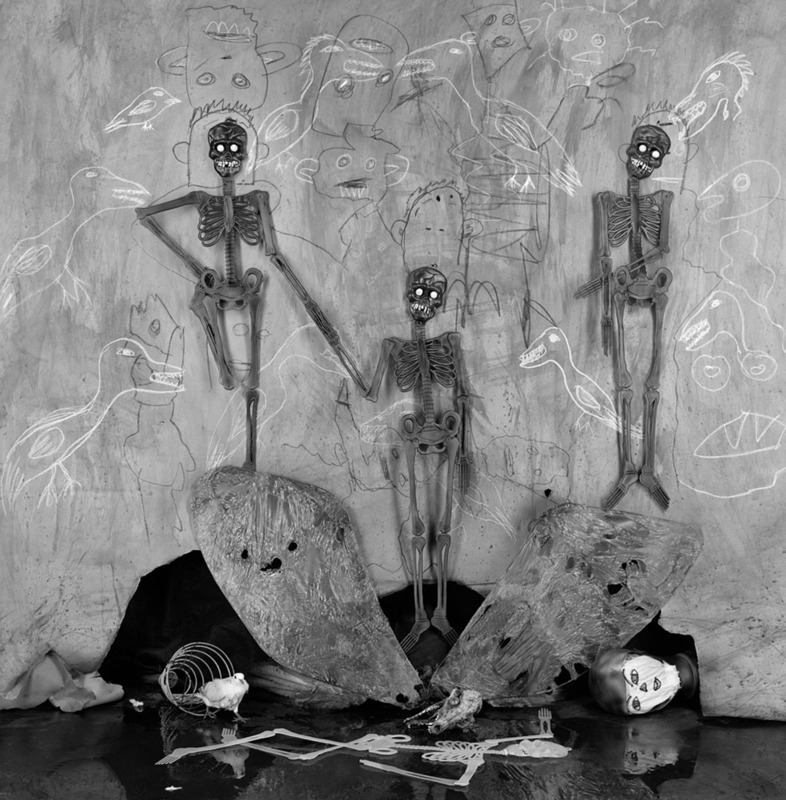 Over the years he has developed his own private visual universe – combining photography, sculpture, films and installations. 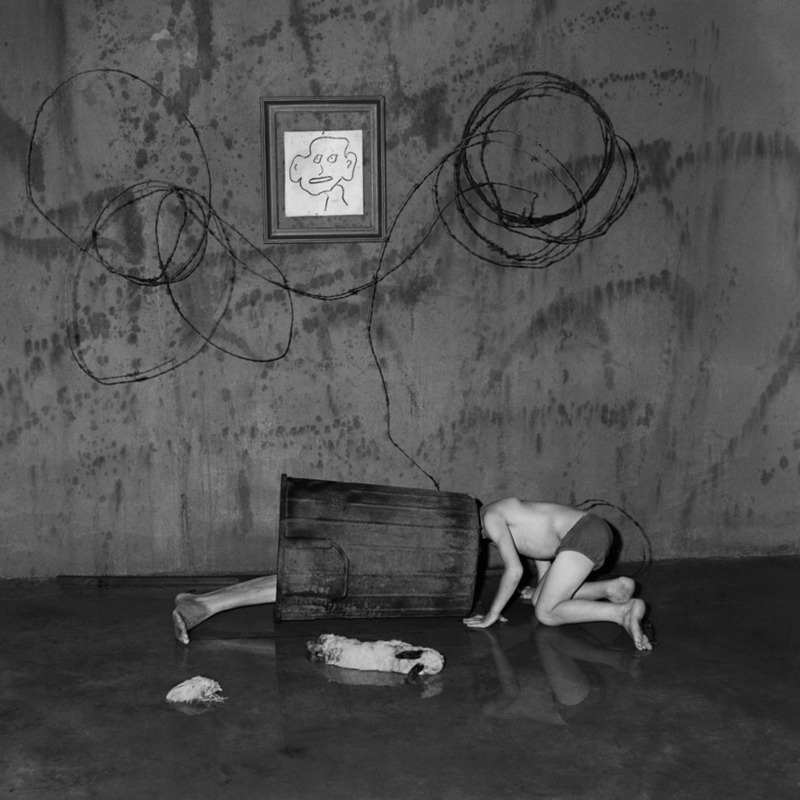 He describes his work as fundamentally psychological and existential; making art is an exercise in defining himself.